Hello! This week I have a real treat for you. 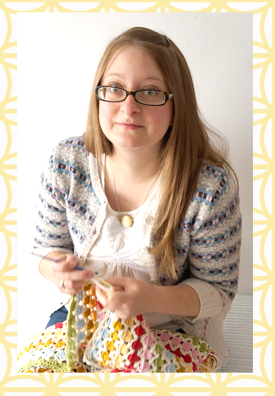 I thought it's been a while since I wrote a free pattern, so I've done one that's perfect for those winter chills. This patten is perfect for beginners and there is a full tutorial on how to do the main stitch - a half treble crochet - htr (hdc in US terms). So...here's the pattern, you can also download it for free from Ravelry. Insert the hook in to the stitch, yarn round hook again and pull through loop (3 loops on hook). Yarn round hook and pull through all 3 loops on the hook. Ta-dah! 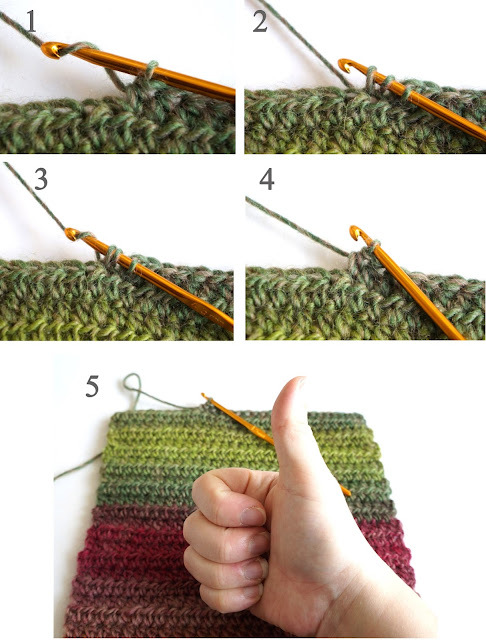 Carry on repeating steps 1-4 to complete your scarf. Row 1; In 3rd chain from hook, work 1htr, 1htr in each stitch across until the end, turn. Row 2; 2ch, 1htr in each stitch across until the end, turn. Repeat row 2 130 times or until your scarf is as long as you require, remembering to leave enough yarn for the tassels. Wrap your yarn round the card 15 times. Cut through the yarn at one end of the cardboard. Make a loose loop with the yarn. 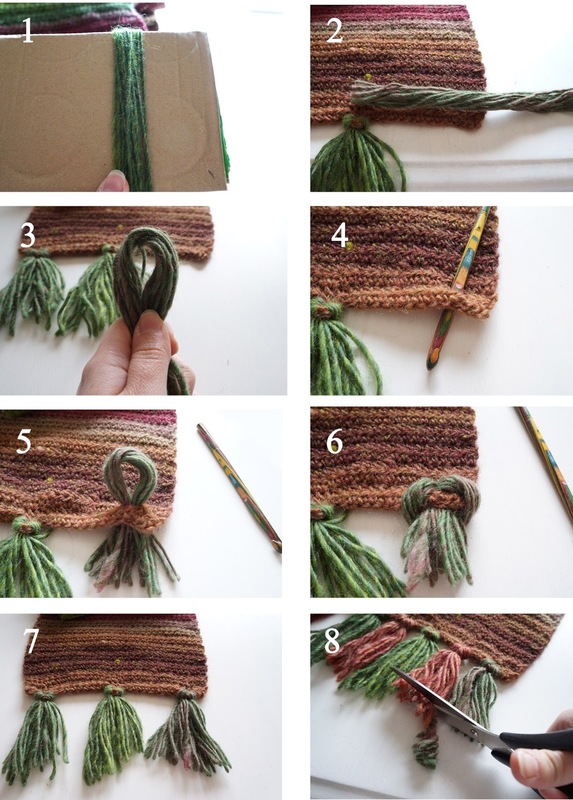 Insert a thick crochet hook (I used 8mm) in to the edge of the scarf where you want the tassel to be. Hook the loop of yarn through the scarf. Pop the ends of the yarn through the loop. When you have put 5 tassels on each end, trim them all to the same length. I hope you will have a go and enjoy making it and wearing it. I know I'll be wearing it all autumn, winter and probably spring too knowing the usual English weather! Byeee for now my lovelies! I love your scarf,The colors you choose are a perfect accent to the stitch,Thank you for sharing the pattern.I have been looking for a beautiful pattern for my granddaughter,This is it!! Those colors are amazing! I must have that yarn! 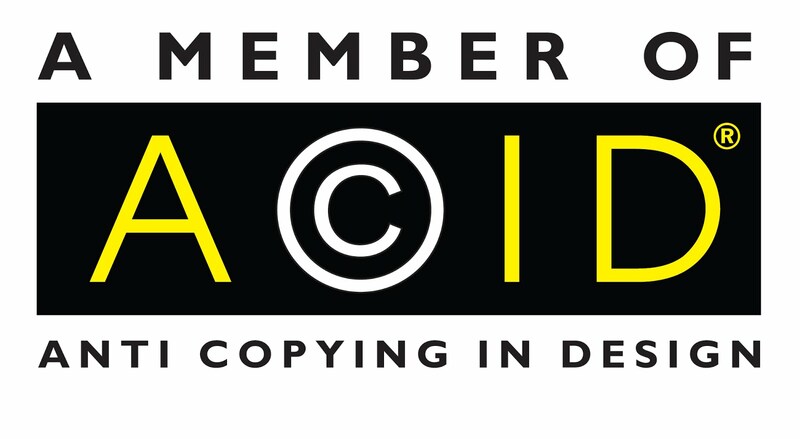 :) thank you for sharing! I love your scarf an in the middle of making one myself,but I don't know what suze of cardboard to use to make the tassels, can you help me out with that? Thank you, Carla S.
I would recommend a 4-5 inch length of card, or how ever long you want your tassels to be. Bear in mind to make them a little longer than you require as you will need to trim them after attaching them to the scarf.